Rust is a fast-growing programming language known for its super fast performance, thread safety, and for avoiding segmentation faults. Redis Enterprise, the in-memory database, delivers data access with high throughput and low latency. This is the type of performance you need for superfast applications built with Rust. Connecting your Rust application to a Redis Enterprise database is pretty straightforward. You can use the popular redis crate, which is based on the redis-rs library. The library is flexible in type-conversions and provides access to Redis functionality for key-value access, pub/sub, data structure manipulation, etc. This site has detailed documentation and code snippets for simple Redis commands, pipelining, transactions, and messaging using pub/sub. Low-level — client::connect is a low-level interface ideal for pipelining. It’s the responsibility of the caller to match responses to requests. High-level — client::paired_connect is ideal for Redis commands where one command returns one response. PUBSUB — client::pubsub_connect returns a Rust future that can be used for publish and subscribe. Visit the async-redis documentation page for more information. 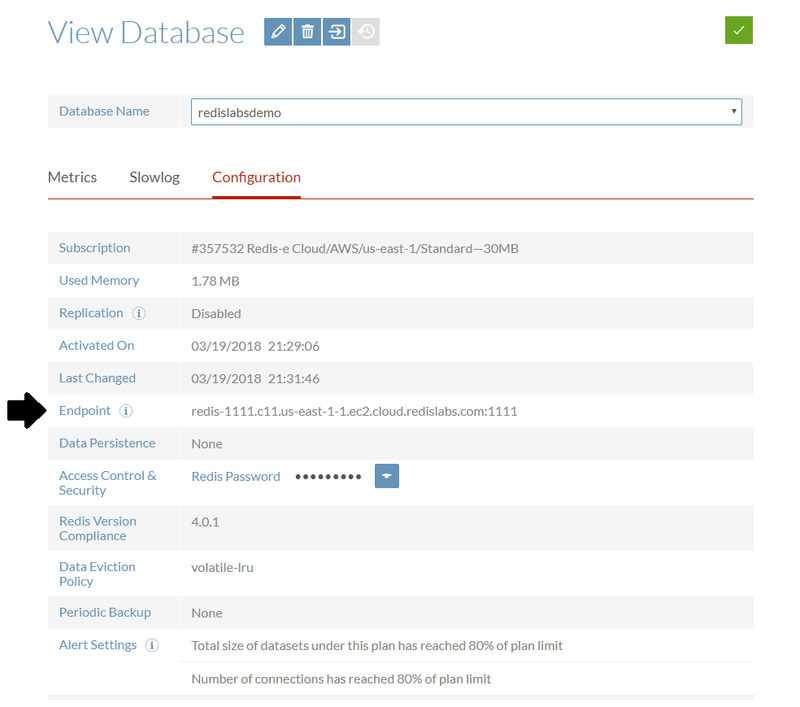 If you do not already have Redis Enterprise, you can sign up for a free cloud account and create a new Redis Enterprise database for free on all the popular cloud platforms. If you are using Redis Enterprise software, or Redis Enterprise in your VPC, please follow those instructions to create a new database. Once you have your Redis Enterprise database, you can get started with your cargo and test the database with a test program, as shown below. This example uses the redis-rs library. redis-rs or async-redis does not support SSL connections natively. For an added security measure, you can secure your connection using stunnel.